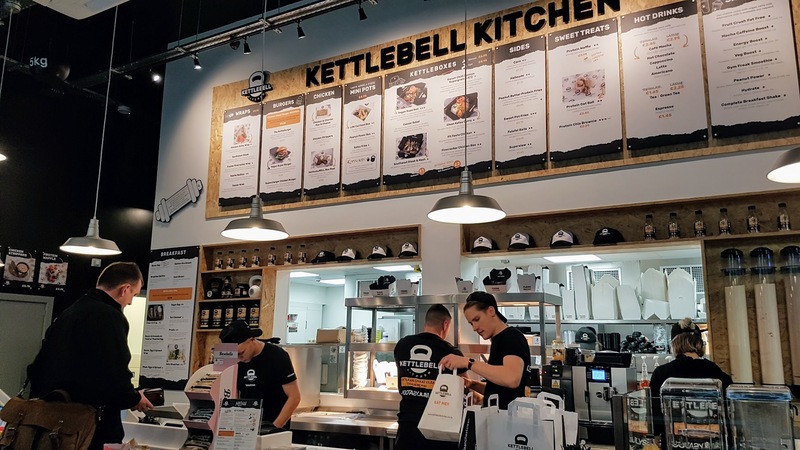 ‘Healthy, clean, nutritious fast food.’ That’s the mission of Kettlebell Kitchen, the brainchild of crossfit lover Carley Jones who was frustrated with the lack of tasty, convenient and healthy fast food on offer to support her training. 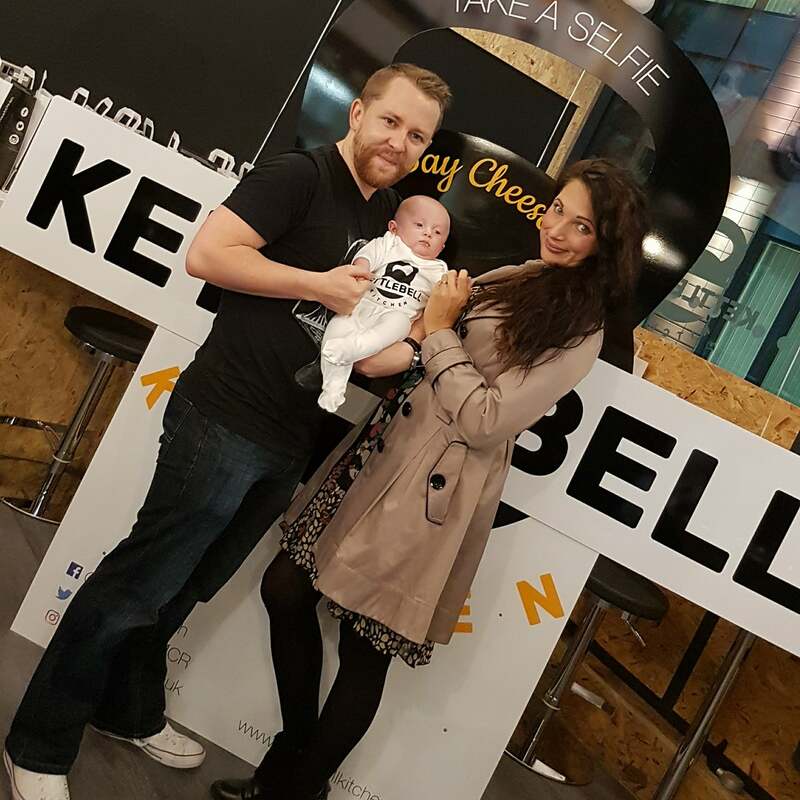 On a crusade to transform the fast food industry and show how pizzas, burgers and shakes can be made ‘clean’, the award-winning Kettlebell Kitchen launched on Great Ancoats Streets in March 2016 and has now opened the doors to its second city centre venue on First Street, just off Oxford Road and Deansgate. 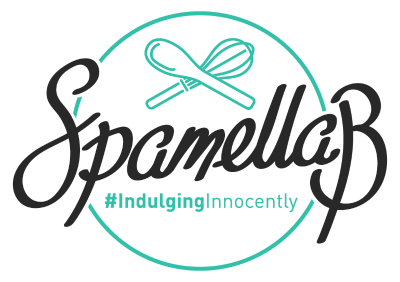 It’s amazing to see the rise of health food eateries growing in and around Manchester; it’s got a long way to go to catch up with London’s scene but it’s people like Carley who are making it happen. 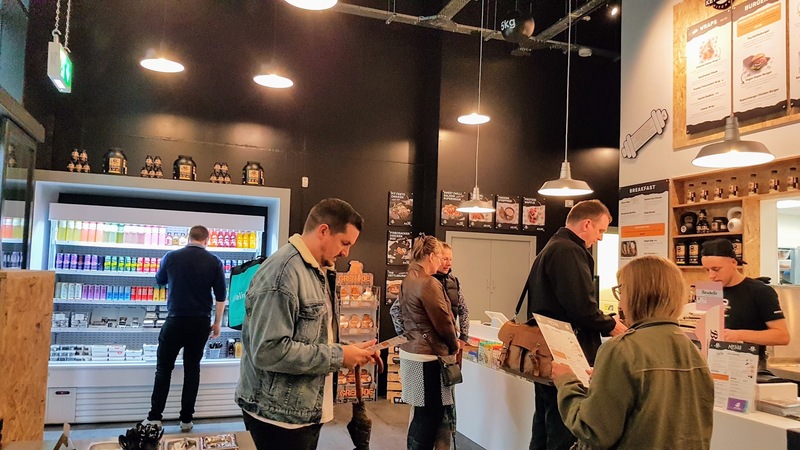 I like to eat out and it’s great to know there are nutritious, options available made fresh on site; James and I are big fans of the Ancoats site so we couldn’t wait to try the food at the new location after having a sneak peek at the launch party. While the concept of providing healthy, protein-rich fast food still remains, the First Street spot is a streamlined version to fit the working office environment where people want to grab and go. With very minimal seating, that’s also reflected on the menu where all the Kettleboxes are pre-set (rather than building your own box like at its big sister location) and the options have been stripped back to suit the fast-paced audience, however there’s still plenty of variety. Offering breakfast options from 7am – 11.30am (including everything from proats to a bacon bap), James, Tom and I popped down on a Friday lunchtime and the place was packed – a hit with the locals already. 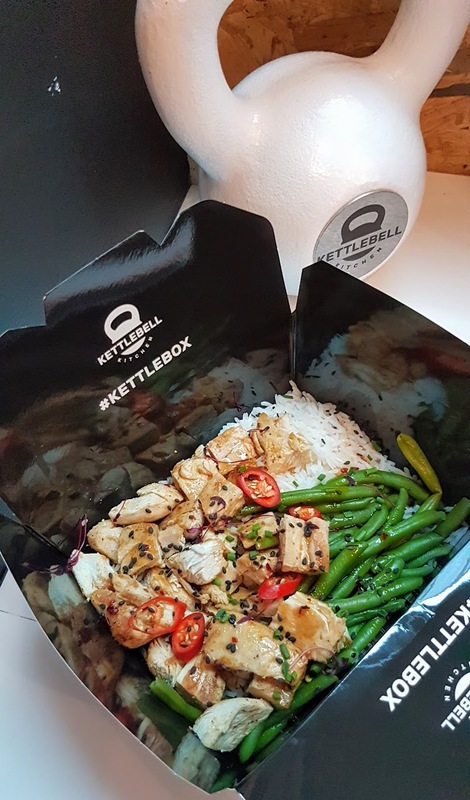 After a long gym session James was ready to fuel up and went for his firm favourite, the Firecracker Chicken Box [grilled chicken breast with tangy firecracker sauce, fluffy rice topped with sesame seeds, spring onions and chopped green beans]. 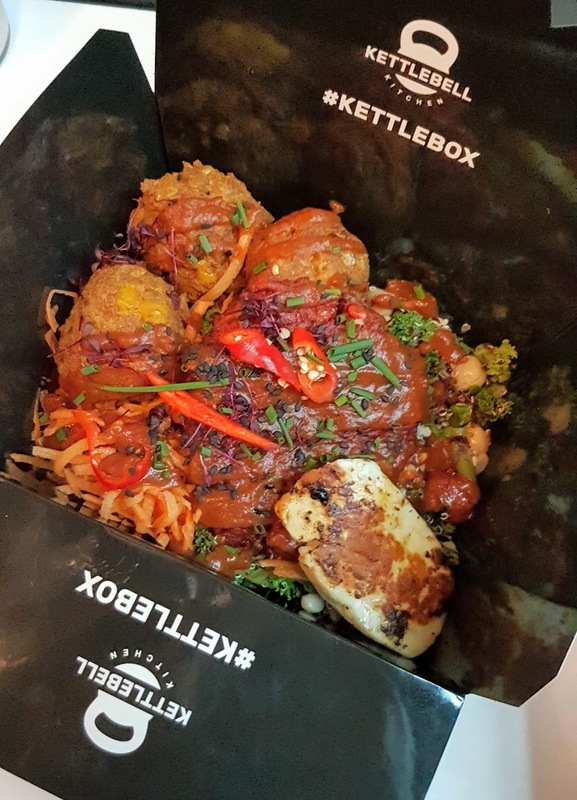 Although he missed having the option of adding the other vegetables and sides (like at the Ancoats one), this Kettlebox was just as flavoursome, packed with juicy chunks of chicken and with plenty of rice to mop up the hot sauce on the side. The Vegan Superbox caught my eye [beetroot burger on a supergrain base of mixed quinoa, black beans, green beans, almonds, chickpeas, kale, carrot & hot sauce] with an added slice of perfectly grilled halloumi. A delicious combination of flavours and textures, the added falafel balls were perhaps the best I’ve tasted with just the right amount of spice and as a meal, this really filled me up. 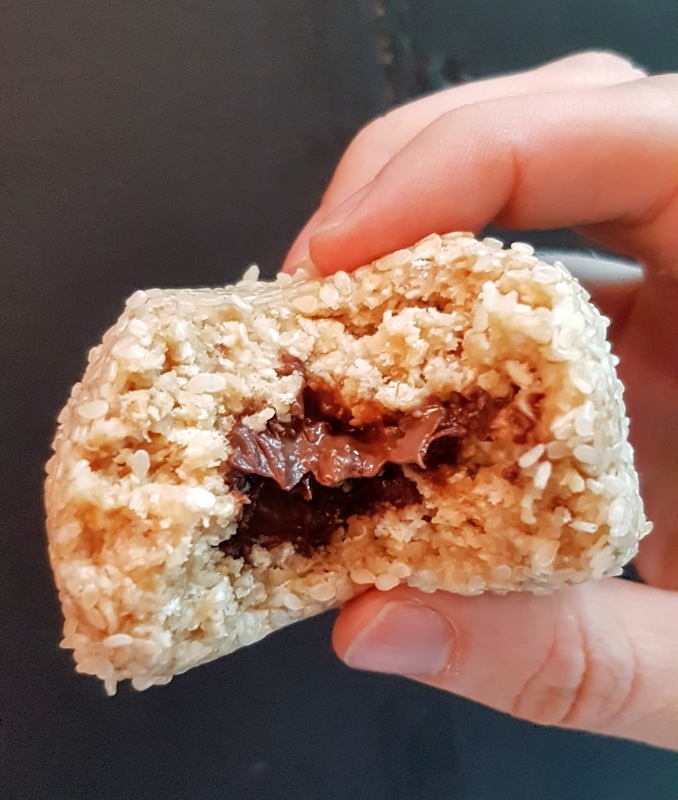 Onto the sweet treats: Imagine squidgy oaty snacks filled with a gooey chocolate, hazelnut centre….Kettlebell’s protein balls are the stuff of dreams! 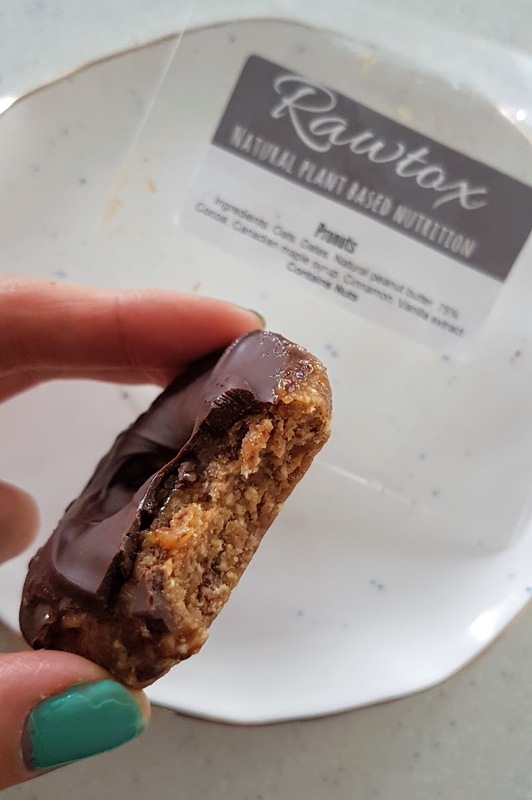 I’d also seen Rawtox on Instagram and couldn’t wait to try their raw, vegan, gluten-free, no refined sugar ‘pronuts’ so I grabbed a Salted Caramel one – it certainly didn’t disappoint; rich, indulgent, chewy and just enough to satisfy a sweet tooth. Our verdict? 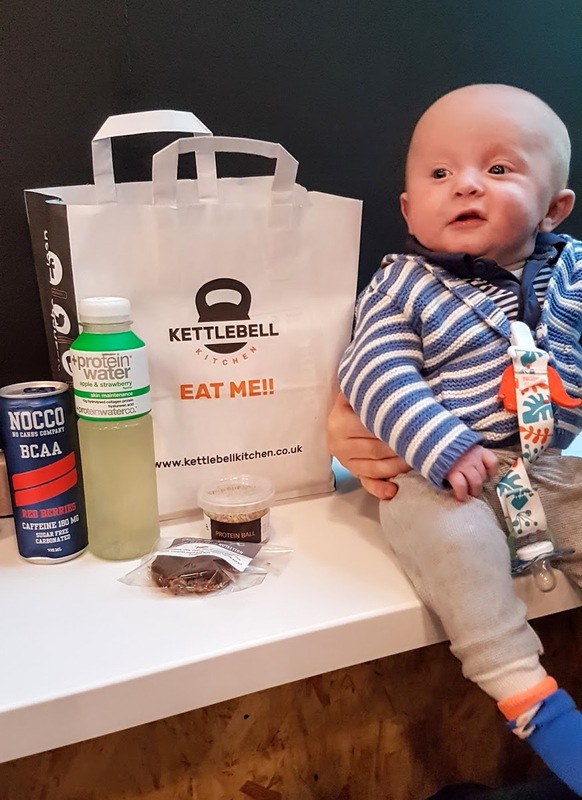 We love going to Ancoats Kettlebell for a meal out as we live round the corner and there are plenty of places to sit and the menu is more extensive (the gluten-free protein pizzas are NOT to be missed). 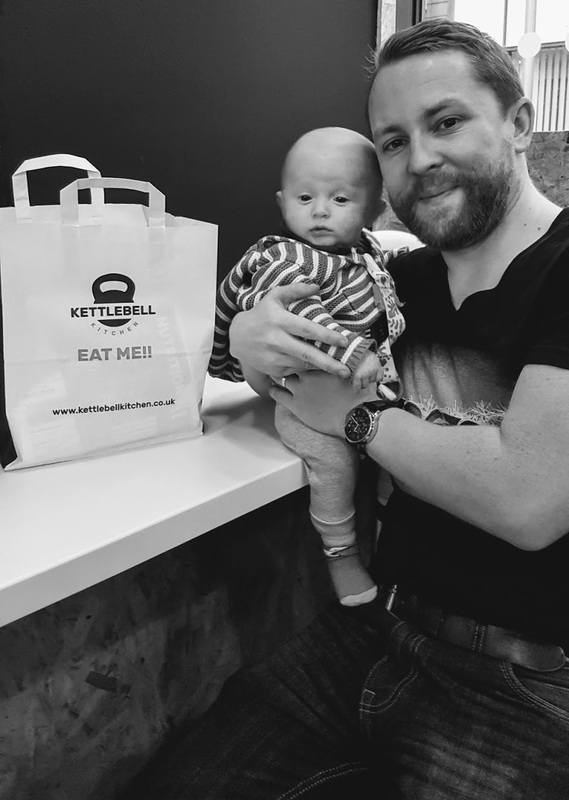 But if you’re over the other side of town and want to grab a healthy, tasty and satisfying bite to eat before work or on your lunch break, First Street Kettlebell is the one. With the aim of having a Kettlebell Kitchen in every major city before 2020, watch out for one popping up near you!